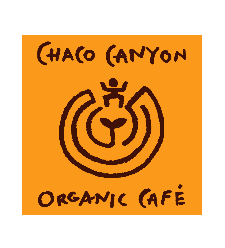 Have you dined at Chaco Canyon lately? Bring in your receipt (within 15 days) and your next Infrared Sauna cabin, Infrared Sauna Wrap, Lymphatic drainage or Biomat session and recieve $10 off. One per customer/ per month. 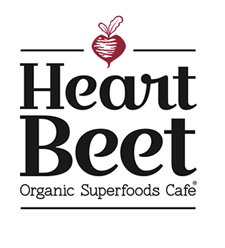 City Sweats & HeartBeet Organic cafe have partnered to offer our clients a 3-Day Super Detox Cleanse package. 3 Infrared Detox Session (choose from Lymphatic Drainage or Infrared Sauna) + with mineral tonics & 3 gallons of Fresh Juice from Heartbeet! 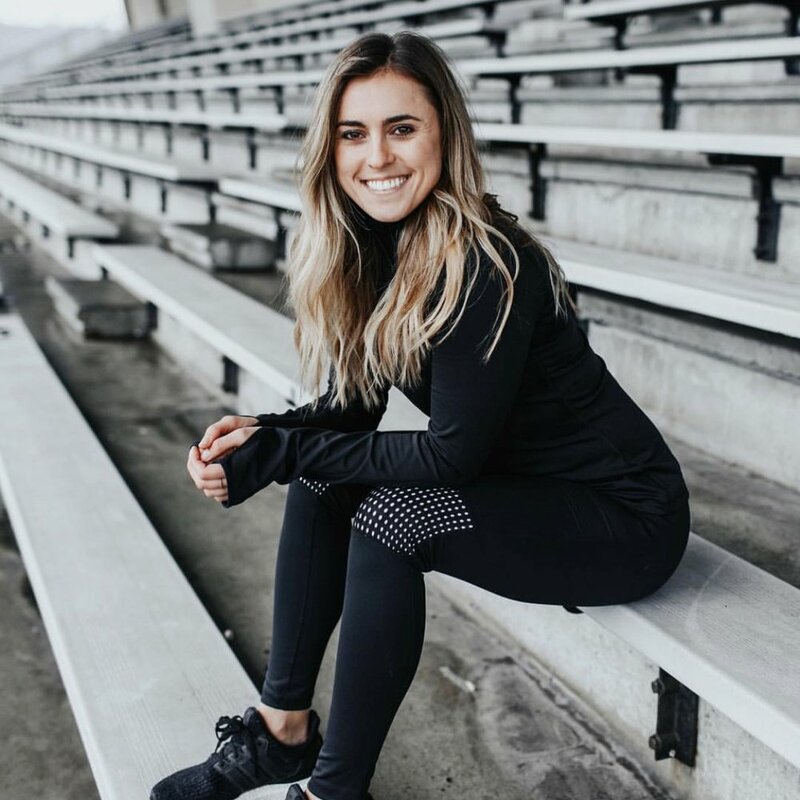 Visit any City Sweats or Heartbeet locations to find out how to sign-up! We have partnered with Rachael from Good Eats! Rachel is the co-owner of Toast Society Cafe! 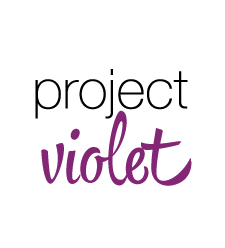 Opening in Spring of 2018! 10% off any service at Tummy Temple with proof of a City Sweats treatment within 30 days. 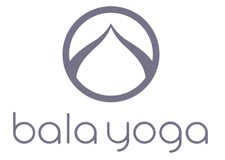 10% off any service at Bala Yoga with proof of a City Sweats treatment within 30 days.